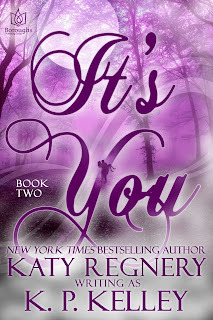 The second book in New York Times bestselling author Katy Regnery’s first duo of paranormal romances! So this has nothing to do with the book, technically, but I was so excited all those years of French in school let me translate some of the story before the author does!!! It's the little things in life. That does not mean I can type this in French, nope. Except Jack has seen plenty proof of the contrary. He has a choice to make and fear clouds his judgement. He would rather not face the consequences. Besides, first, he has to keep his sister from killing his mate...Talk about family issues. Oh but so many more issues are present in the Beauloup family. There is so much I want to comment on. So much I want bring to your attention, but then I remember this is a review not a support group. Sigh. As is customary with this author, I feel like I'm a character in the book watching it play out or maybe the narrator. But I definitely feel invested, so much so that I need more. I need to know what other kinds of drama, fun, and naughtiness the Beauloups and friends get into. Also there is the minor matter of an Enchantresse to discuss. We start out with a death threat, the threat of a forced mating, and Solstice to worry about. Add in a feisty little doctor...ok, um two, two feisty doctors, lofty and impossible goals, and of course a little healthy competition. Mix it all up and set loose. You will get some Skinwalkers, a Metis Enchantresse, a botany professor, and a contractor. You also will get warm hearted, toe curling, sweet love. But will it all be happy? 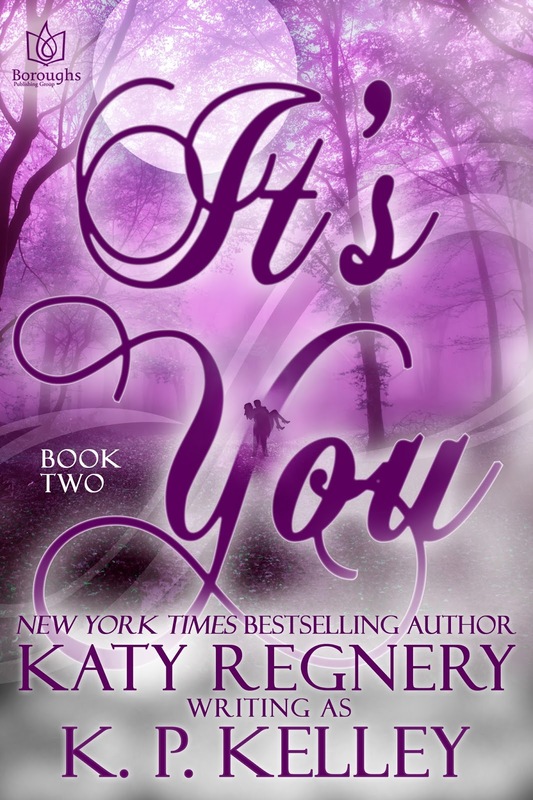 I'm so happy because It's You book 2 gave me everything I wanted and more. Darcy and Jack's life is a beautiful love story with a paranormal twist and it's the love story that is the focus of the story. This book focuses on what happens when Jack's secret is finally revealed. Although I was upset with Darcy in the first part of the book I totally understood her reaction I mean I would probably run away freaking out as well. Jack has waited 20 years for her, where can I find a man like him? He's not afraid to show his love, he's romantic tough when needed but he never gives up. Being together is not going to be easy for them, will his pack accept her as his mate, can Darcy accept a future with Jack and everything that comes with it?